Lord is a local band that I’ve been a fan of for some time here at DCHM so I’ve been excited we’re finally getting more songs from them. The following review is from DCHM writer Buzzo Jr who certainly has his opinions about the release. Be sure to give the songs a listen at the bottom of this post. 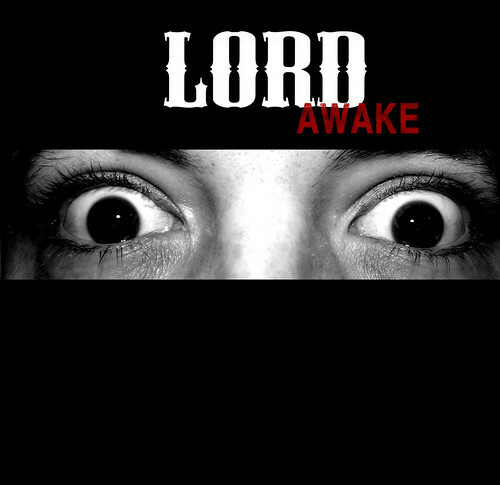 The Fredericksburg, Virginia, based stoner/sludge outfit Lord returns with their newest full length album Awake, following up their sophomore release Chief from 2011. The band has seen a few lineup changes in the past five years; with drummer Steven “Sven” Sullivan being replaced by Kevin Marimow, and Helena Goldberg (also of Virginia stoner/sludge band Akris) handing bass duties over to Chris Dugay. Lord’s third full length outing has them sticking with the familiar southern sludge they’ve been known for. In a good amount of cases, an album’s production can be the key element that will make or break the listening experience. Lord’s newest full length is unfortunately a prime example of the latter. Awake has all the elements necessary to make a great sounding stoner/sludge album, but all of those elements are muddled by the album’s overall audio production. The first thing I noticed about the production was how raw it was. Now, raw production can work very well for sludge metal in some cases. 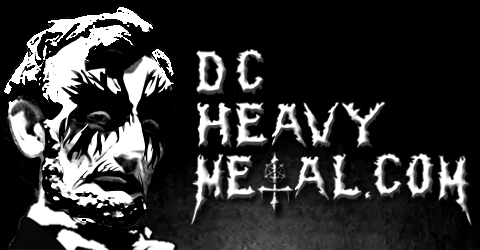 Bands like New Orleans’ Eyehategod and England’s Iron Monkey utilize raw production to accentuate the harsh and nihilistic feel of their music. But with sludge bands like Lord who incorporate more melodic and psychedelic elements into their sound, an extremely raw production on the album will negate any of the effect they may have been going for. The guitar and the bass are the first two casualties of this. The riffs on all of the tracks lack a great deal of the punch that they had on Lord’s first two albums which is disappointing seeing as they had the potential to be absolutely crushing if not for the way the mix drowns them out, and the bass lines are almost inaudible for a majority of the running time. The guitar solos also take a hit; with all of the melody and feeling of them sapped away by how muddy the end result is. The drumming suffers from similar issues, with the pounding drumbeats we heard on their first two albums being replaced by a heavily muffled sound that really takes away from the overall experience. It’s definitely not as bad as Lars Ulrich’s tin can monstrosity from Metallica’s St. Anger album, but it’s definitely not the best I’ve heard from Lord. Third time is unfortunately not the charm for Lord’s newest release, and if you are looking to get into them I would recommend that you start off with their Chief album instead (get it here). Here’s to hoping that Lord go back to the great production of their second album and give us a quality fourth release in the future.